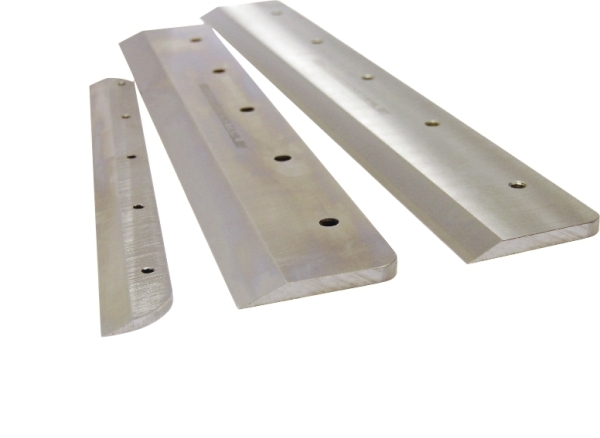 We supply a very large range of paper guillotine blades to suit all makes of guillotines including Polar, Ideal, Wohlenberg, Schneider etc. Our HSS knives for Ideal guillotines are manufactured from premium grade high speed steel, and are available from stock in a range of sizes to suit all models. Many more available than are listed here; please phone or email for pricing!